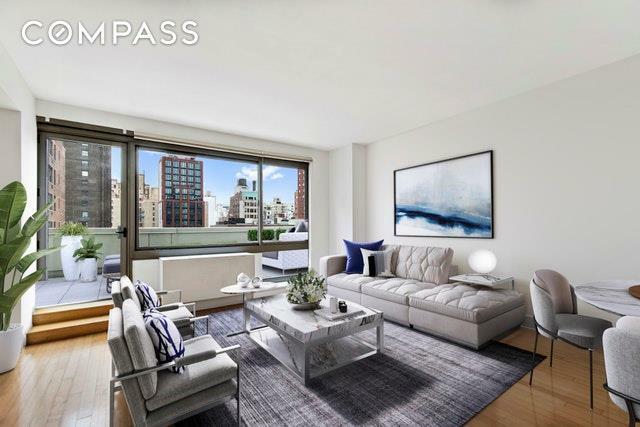 Welcome to Apartment 10B at 242 East 25th Street located in a boutique building at the border of Gramercy and Kips Bay. South-West light from the large terrace pours into both the living room and bedroom. 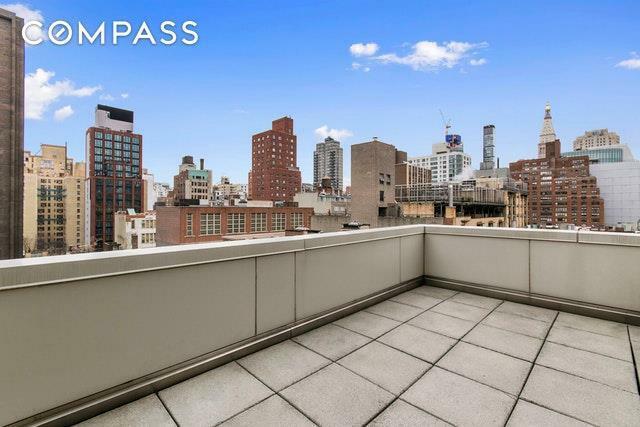 Overlooking gardens of neighboring buildings, this apartment offers peace and quiet in addition to beaming light and views of the Empire State Building. Additionally, the apartment also features a modern kitchen with stainless steel appliances, an in-unit washer/dryer and a large soaking tub. 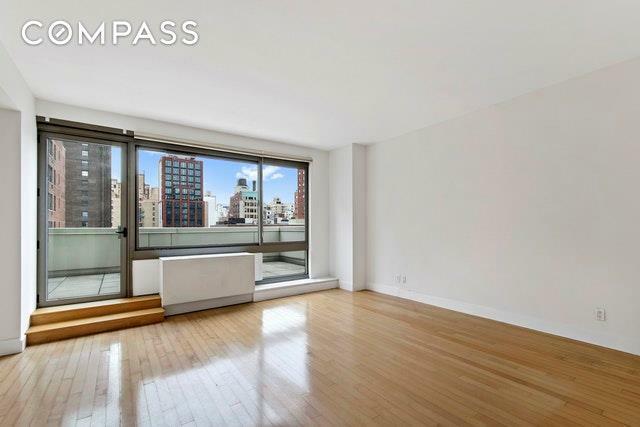 242 East 25th Street also features a part-time doorman, a full-time gym, live-in super, additional storage, unlimited subletting from the date of purchase. Pets, pied-a-terre's, co-purchasing, guarantors and gifting are all permitted. Investors, 1031 Exchange Buyers, and buyers seeking investment property are welcome.Apartment 10B is currently tenant occupied and can be delivered with tenants in place or vacant. Please inquire for a private showing or additional details. 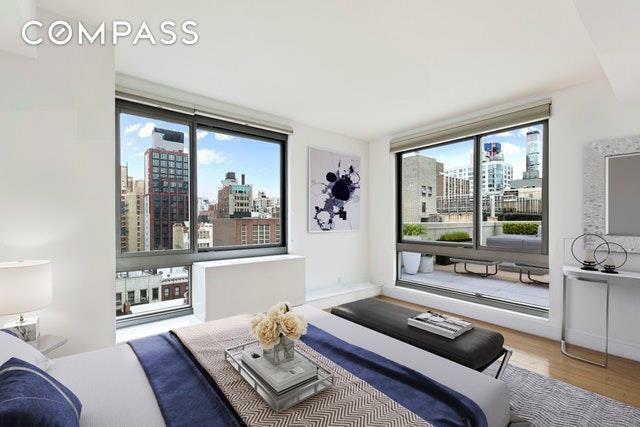 Listing courtesy of Ravi Manglani of Compass.